ECOeducation Service, conducts Australian Curriculum linked and customised field trips and workshops. 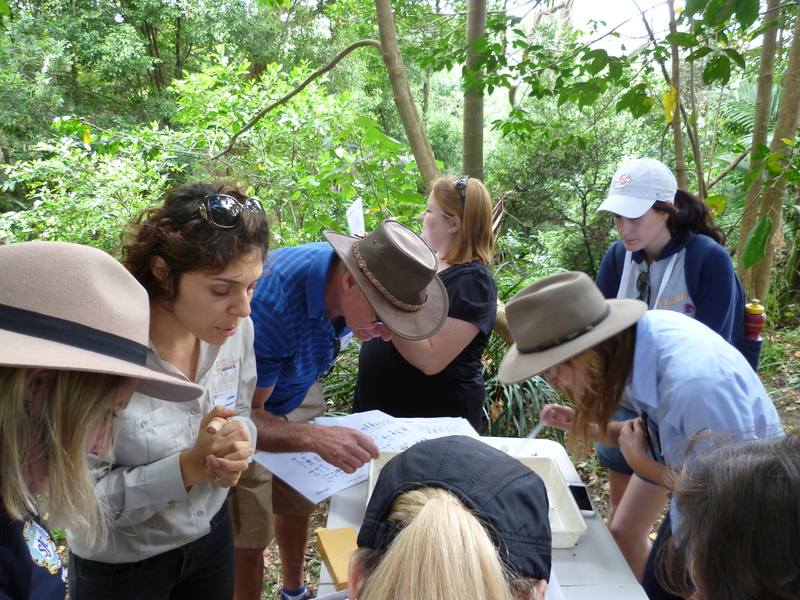 They are run by environmental scientists and educators with over 30 years combined experience. 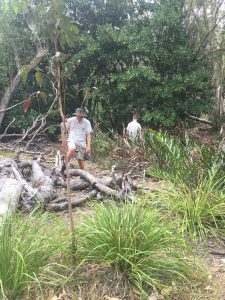 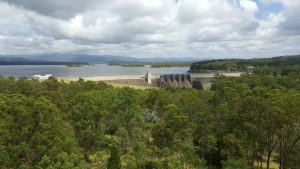 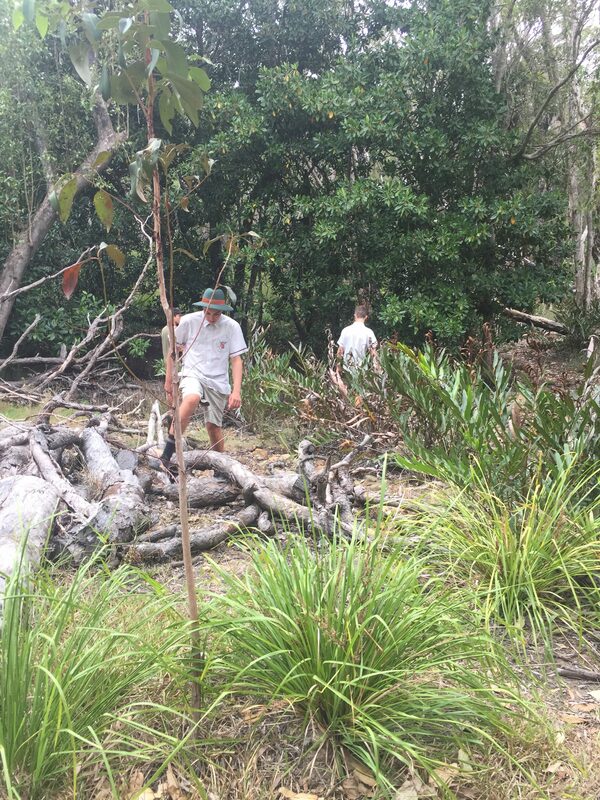 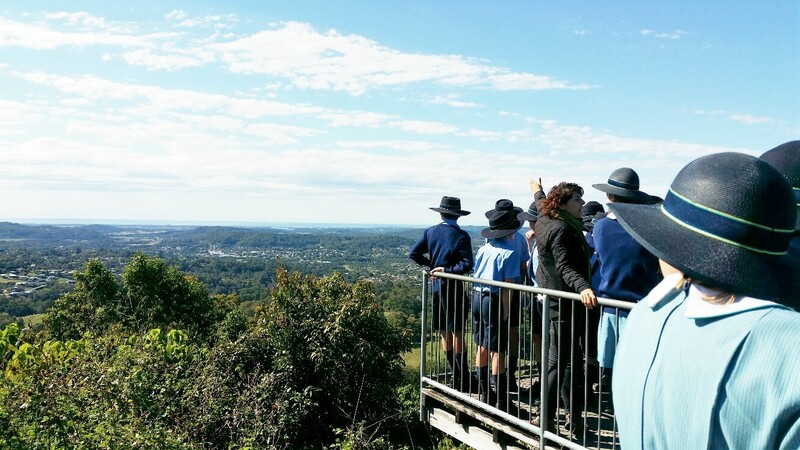 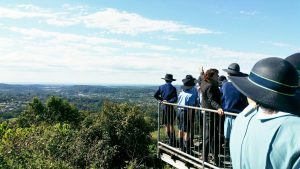 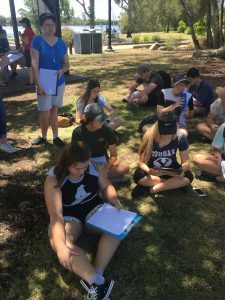 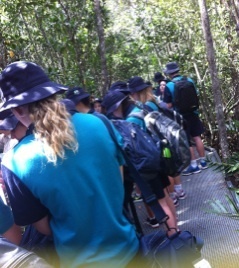 Our high school geography and science field trips and excursions are highly valued by teachers because of our knowledge of the Sunshine Coast and South East Queensland region. 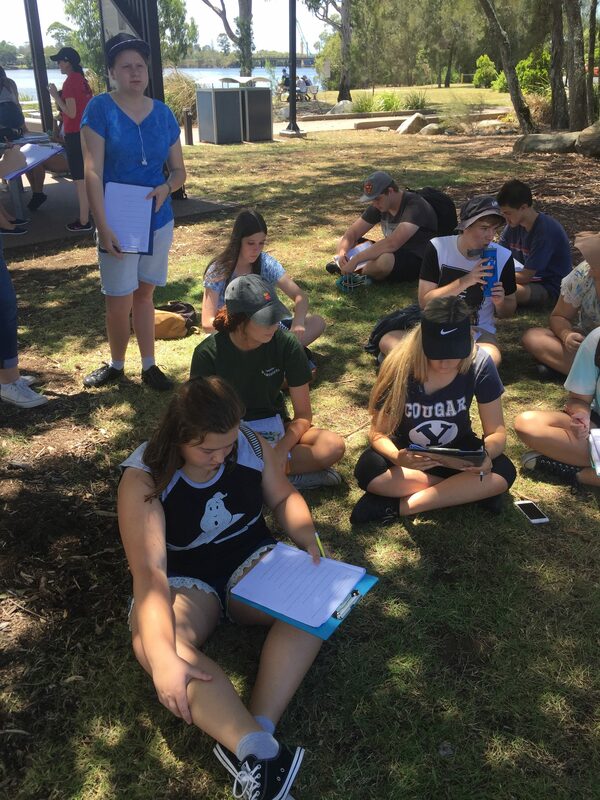 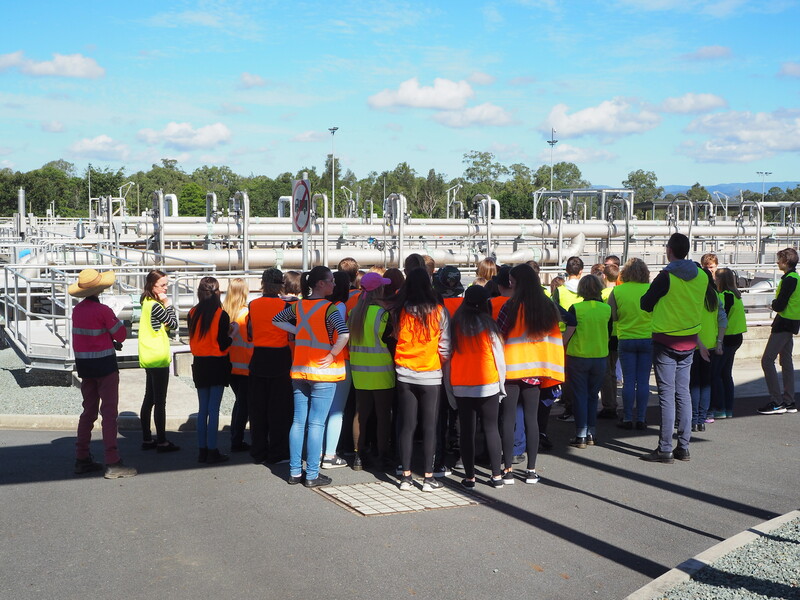 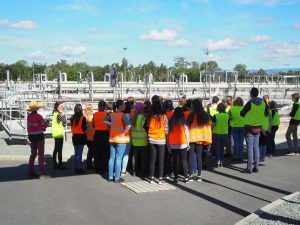 Students have the opportunity to learn from experts in the field of catchment and natural resource management specialising in knowledge of the South East Queensland region. 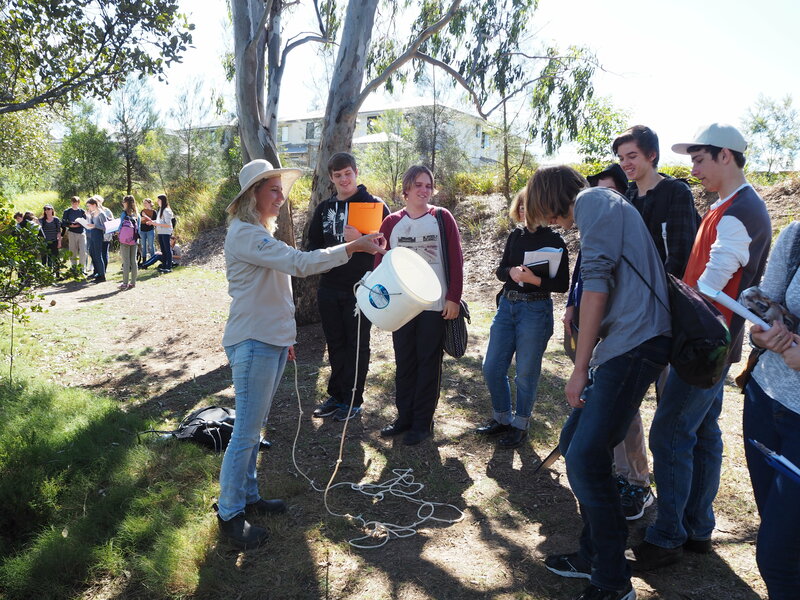 The content of our presentations and engagement activities link with biology, chemistry, marine science, earth & environmental science and geography senior subjects and with science and geography subjects from Prep to Year 10 . 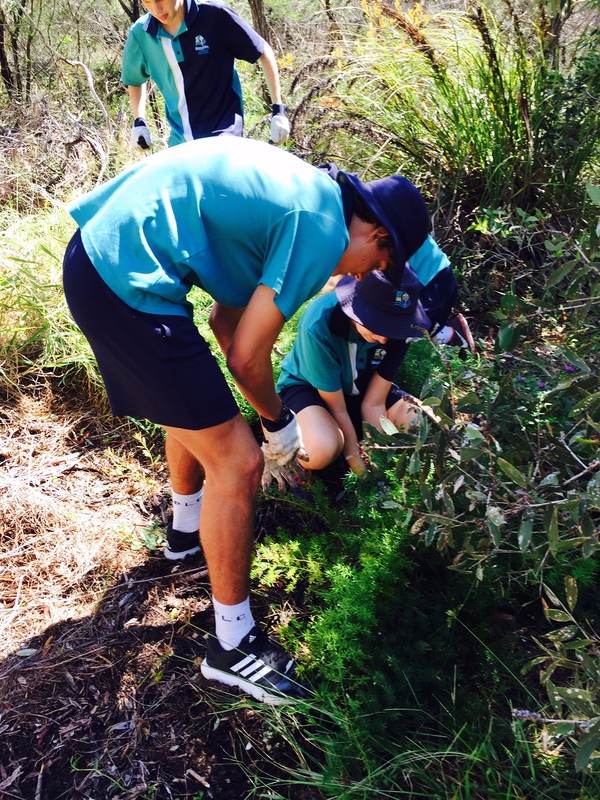 Our school camps, outside school hours and vacation care programs and workshops have been enjoyed by many children. 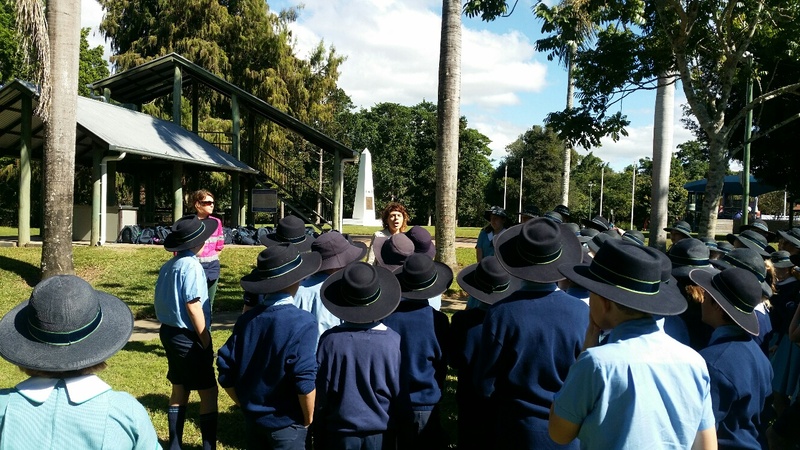 We ensure they involve fun and engaging learning experiences.